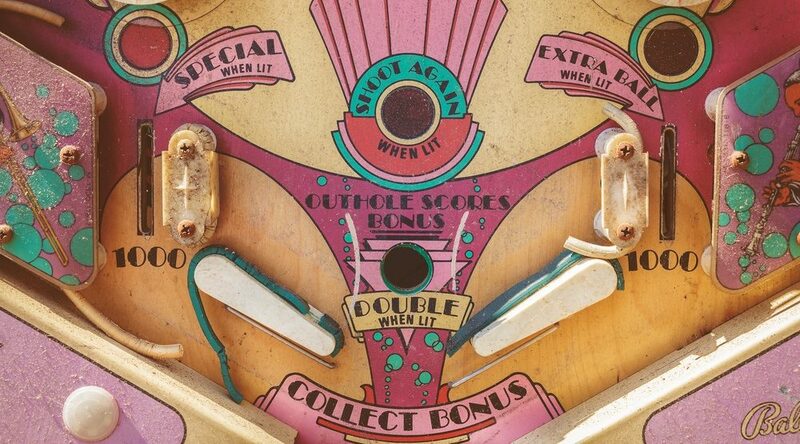 Pinball fanatics, listen up: there’s an expo dedicated completely to the classic arcade game coming to Vancouver this weekend. The Vancouver FlipOut Pinball Expo promises over 100 different pinball machines, including classics like Strikes & Spares, Joker Poker, Black Knight, and the 1978 KISS game. But classics won’t be the only games available to the masses; pinball machines with more modern themes like Game of Thrones and The Hobbit will also be onsite for enthusiasts. Tournaments for all ages and skill levels are available for the more competitive folks out there. The best part? Every machine is totally free to play. In addition to the plethora of pinball machines available onsite, local pinball whiz Robert Gagno will be hosted by the expo. Gagno was diagnosed with autism at a young age, but his talents with pinball were quickly recognized by his parents after they realized he could play for hours on a single quarter at Wally’s Burgers in East Vancouver. Now he’s one of North America’s top players and is even the subject of a documentary. Other guest speakers include pinball and pop artist Dirty Donny, veteran amusement industry personality “Jersey” Jack Guarnieri, and a couple that helped overturn a 10-year ban on pinball machines in Montreal. Get into the clanging bells and blinking lights this weekend. Times: Friday and Saturday: 10 am to 11:30 pm. Sunday: 10 am to 6 pm.